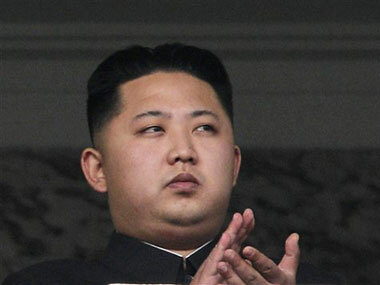 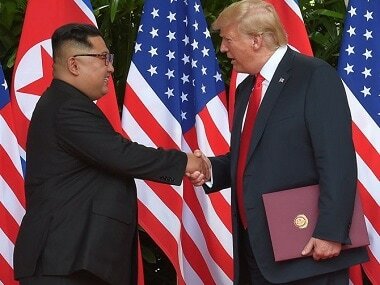 The decision announced by the US and South Korea is an olive branch to North Korea. 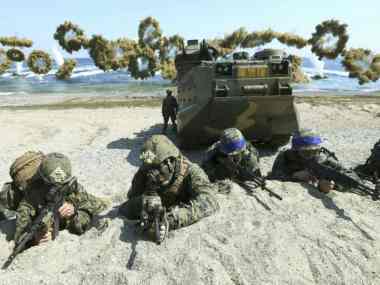 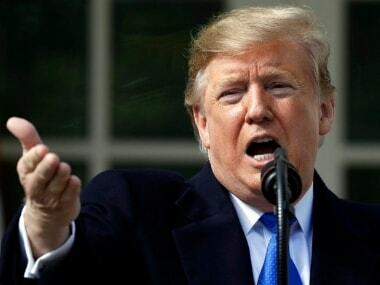 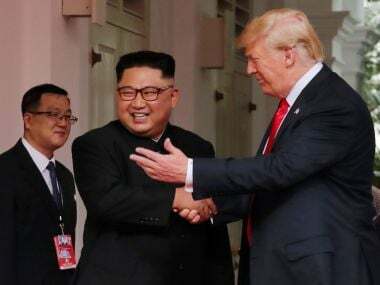 But it will likely raise worries about how the allies will maintain their readiness in the event that military tensions erupt again in the wake of the recently failed summit between President Donald Trump and North Korean leader Kim Jong-un. 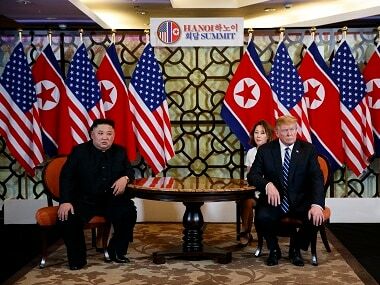 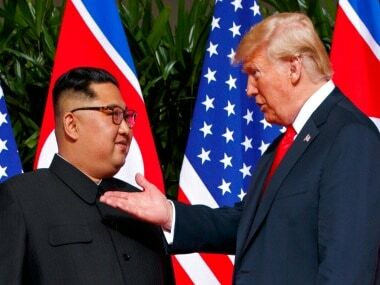 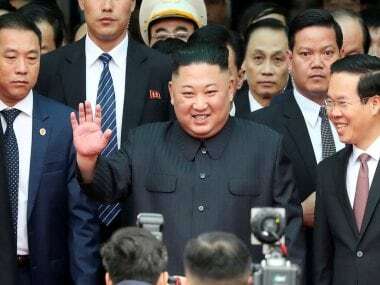 North Korean leader Kim Jong-un crossed into Vietnam on Tuesday after a marathon train journey for a second summit showdown with Donald Trump, with the world looking for concrete progress over the North's nuclear programme.